St. Agatha man "Realizes Business Dream"
EDMUNDSTON, N.B. - A St. Agatha entrepreneur has been selected as the Maine winner of the "Realize Your Business Dream" competition as part of the economic component of the recently completed World Acadian Congress. 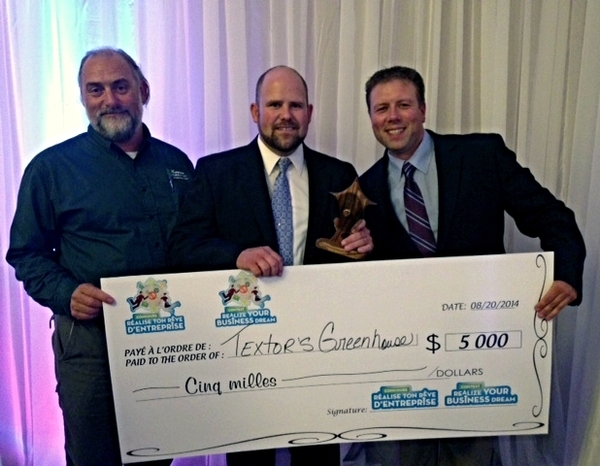 Nicholas Textor of Textor's Greenhouse received the honor Thursday evening at a gala in Edmundston, NB to celebrate the winners from the three regions, northern Maine; T iscouata, Quebec; and northwestern New Brunswick. Nick Textor, center, receives his award for winning the Maine component of the "Realize Your Business Dreams" competition. Also pictured from left are Jeff Albert, competition judge and Ryan Pelletier, Exec. Director LEAD. The aim of this competition was to give budding entrepreneurs aged eighteen to thirty four, an opportunity to develop a business plan with the objective of launching their own business in the region of Acadia of the Lands and Forest. Textor was awarded a $5,000 cash prize, $3,000 to be used for various consulting services and production of a 60-second advertisement. "This event was a first of its kind for the region," said Ryan Pelletier, Executive Director LEAD. "All of us who worked on the competition see the value and hope to hold similar events in the future to develop new entrepreneurs." CARIBOU - Two Aroostook County college students now have a better idea of initiatives of the Aroostook Partnership for Progress (APP) and LEADers Encouraging Aroostook Development (LEAD) after completing summer paid internships with the organizations. Encouraging more paid internships in Aroostook County as a way of retaining some of the region's best and brightest is a focus of APP and its many partners, including LEAD, and since actions speak louder than words, Ian Thibeault of Caribou and Lucas Anderson of Houlton were hired. 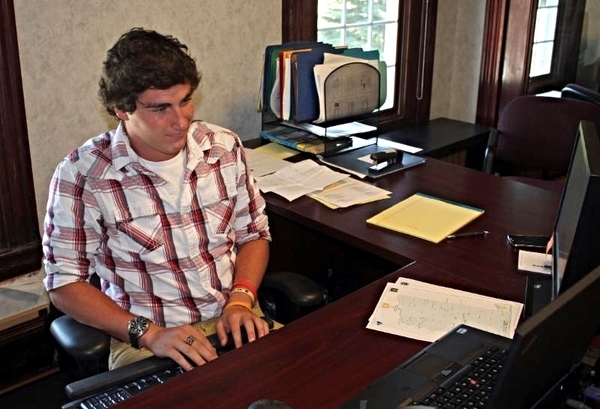 Thibeault, a University of Maine at Fort Kent student, spent the summer working on Opportunities Aroostook, an ambitious project to help grow the 18- to -44-year-old population in the region through a social media campaign, job-posting website and workforce development efforts. APP/LEAD Summer Intern Ian Thibeault of Caribou. In the first step of the project, Thibeault created social media sites, which highlight jobs, events, quality of life and other reasons to locate or return to Aroostook County. Once the social media component grows, a more formal jobs website, created by Northern Maine Media in Houlton, will go online. 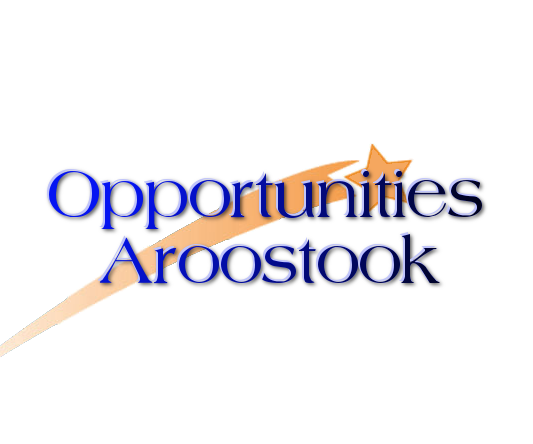 Opportunities Aroostook grew out of the APP "Education to Industry" initiative, which looks to connect high school and college students with emerging jobs in The County, but even if the region retained every student, projections indicate there still wouldn't be a large enough workforce to meet needs. "Exposure to jobs in the region whether it be job shadowing, internships or business mentoring is invaluable," said LEAD Executive Director Ryan Pelletier. "Students need to be made aware of the opportunities that exist to make better informed decisions about their own career paths. LEAD is leading by example in making sure we offer these types of internship programs and encourage our members to do their part in working with local schools and colleges to make connections and provide more work experiences for these students." "Their inputs were interesting and encouraging," he said. "I think internships are an important part of the educational process," Thibeault said. "They help the student learn more about the career he or she is studying and gives them some hands-on experience. This can help that person decide which career is a good fit for them or if they need to find something else." 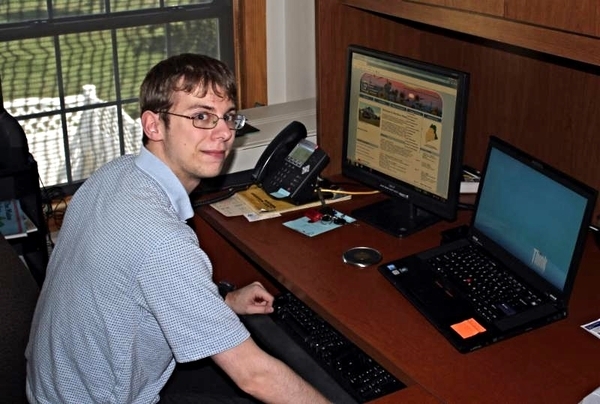 Anderson, who attends Bryant College in Rhode Island, worked on a number of different projects including updating a database on agricultural businesses in Aroostook County, assisting the planning department at Northern Maine Development Commission and researching past public relations efforts of APP. APP/NMDC summer paid intern Lucas Anderson. Anderson, who has shown an interest in a human relations career, was also introduced to HR representatives from manufacturing, insurance and healthcare in conjunction with his APP internship. "Depending on the student, internships are a great way to encourage younger people to stay in The County," said Anderson. "Purely based on exposure and knowledge of job openings, internships should help ease youth back to region." CARIBOU - There are some fantastic photographers in Aroostook County and there are also some fantastic recreational and tourism opportunities. Aroostook County Tourism (ACT) is looking to combine the two in order to build an archive of images to help market the region. Northern Maine Development Commission is currently accepting Request for Proposals (RFP) for professional photography services. ACT has been allocated funding from the Maine Office of Tourism to collect an archive of high quality images to be used for marketing the region and use in the soon to be redesigned visitaroostook.com website. The selected photographer will be responsible for taking photos for use in ACT promotional materials (print/Web) in support of economic development, business and tourism as well as designated events/activities in support of news-oriented/informational communications (print/Web). The selected photographer must have demonstrated prior experience in taking pictures for promotional/informational publications (brochures, magazines, print advertisements, Web imagery, posters, etc.). When photographing individuals, signed releases must accompany the images. The deadline for submitting proposals is Friday, Sept. 12, at 3 p.m. 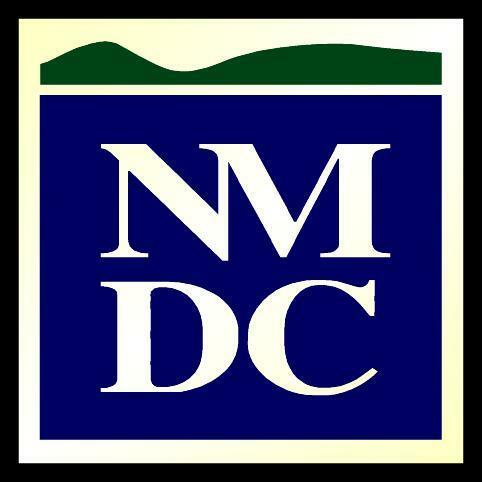 The complete RFP can be viewed at www.nmdc.org. Aroostook County Tourism, a standing committee of the Northern Maine Development Commission, is dedicated to improving the economy of northern Maine through its tourism efforts.